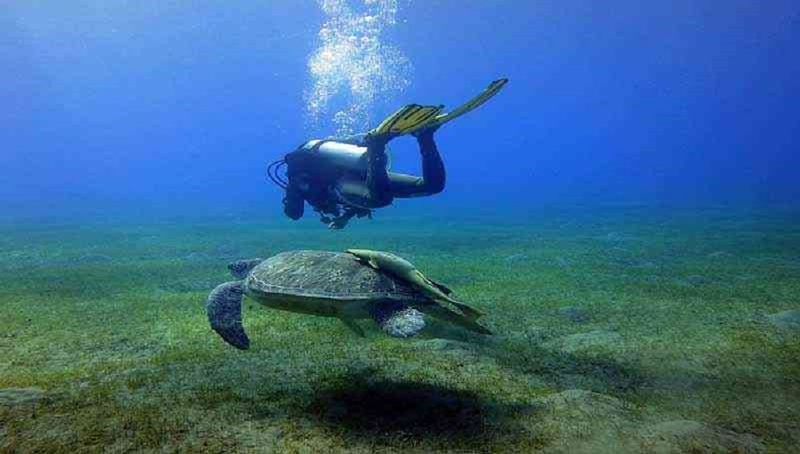 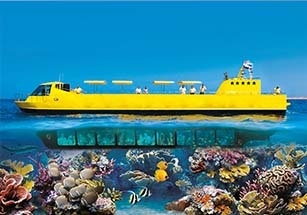 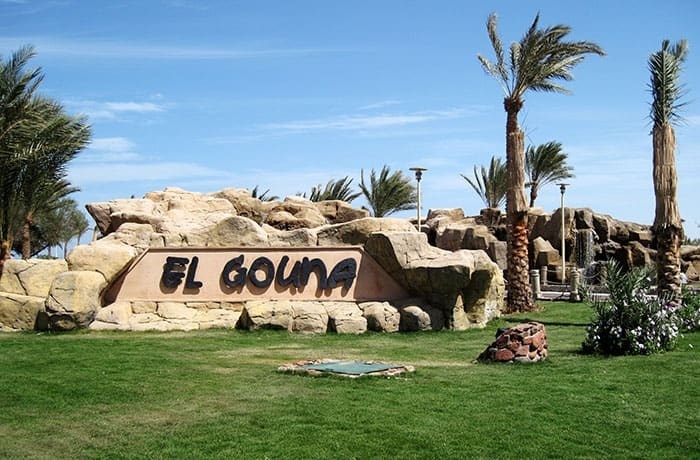 Enjoy El-Gouna excursions over the Red Sea, El Gouna is renowned for its water sports and activities; There are so many things to do in El-Gouna such as Cultural tours to Luxor, Cairo, Aswan, Diving, Snorkeling, Desert Safari, When you get the desire to experience something a little more special than the beautiful resorts of El Gouna then Marsaalamtours offers many activities from El Gouna and give you the chance to enjoy El-Gouna Excursions to the most attractive destinations in Egypt, we have variety of Tours and Excursions from El-Gouna. 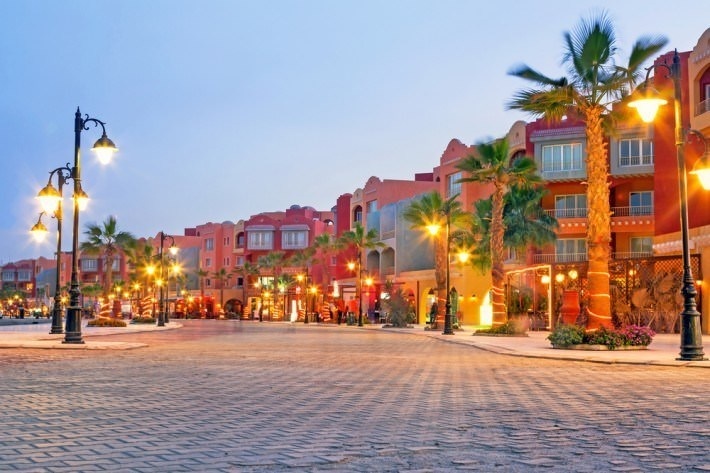 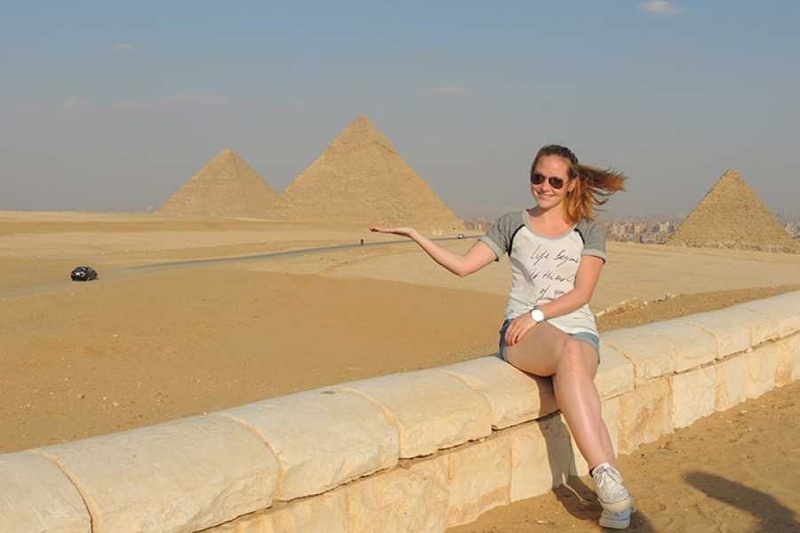 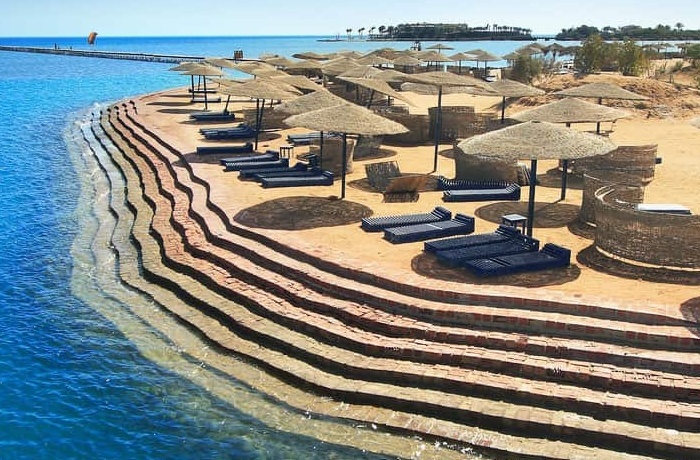 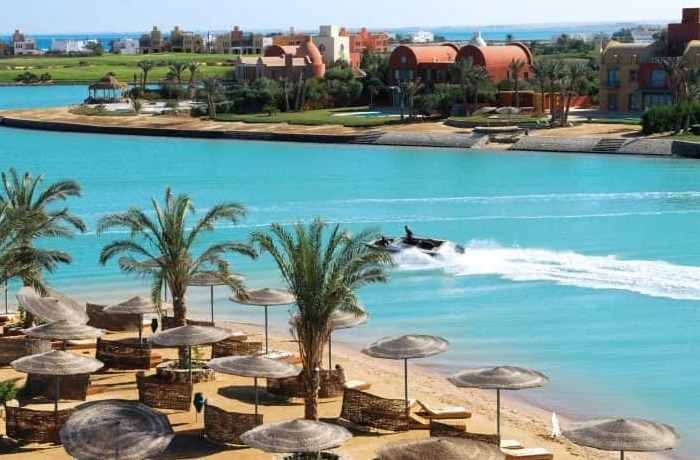 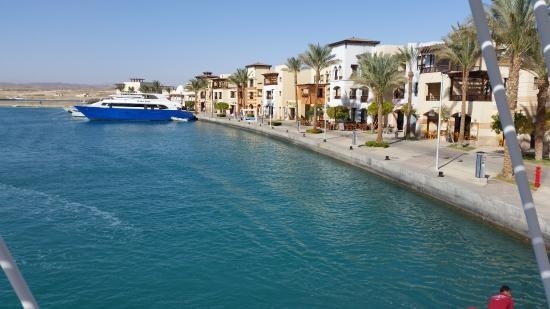 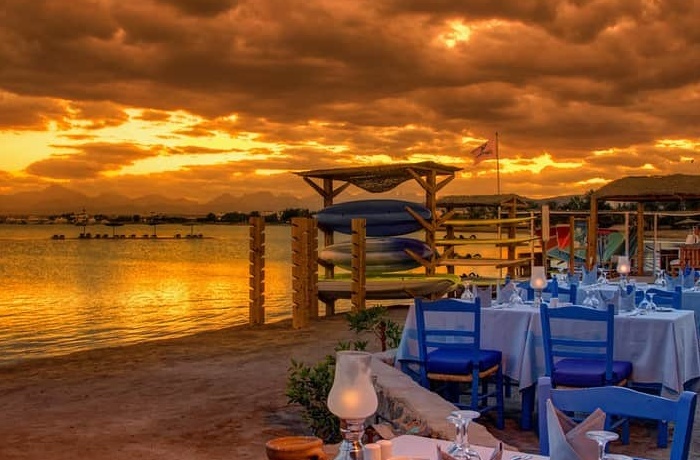 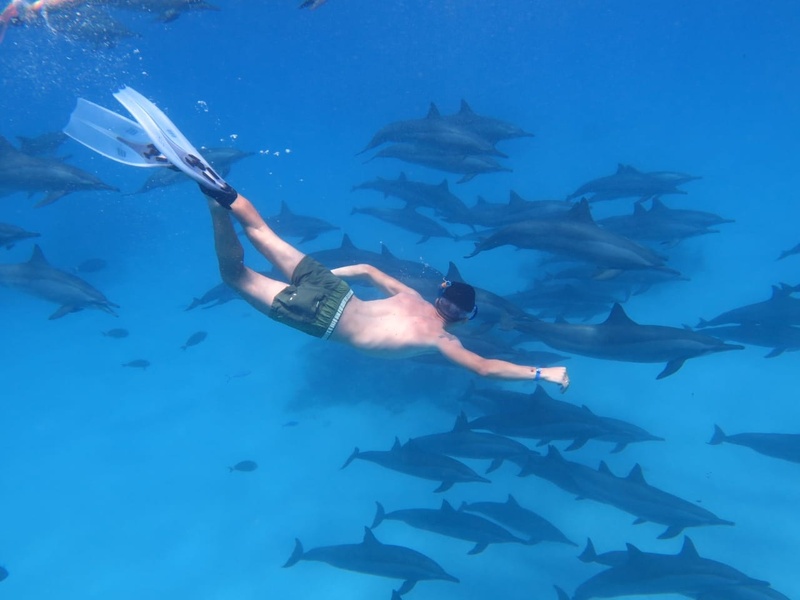 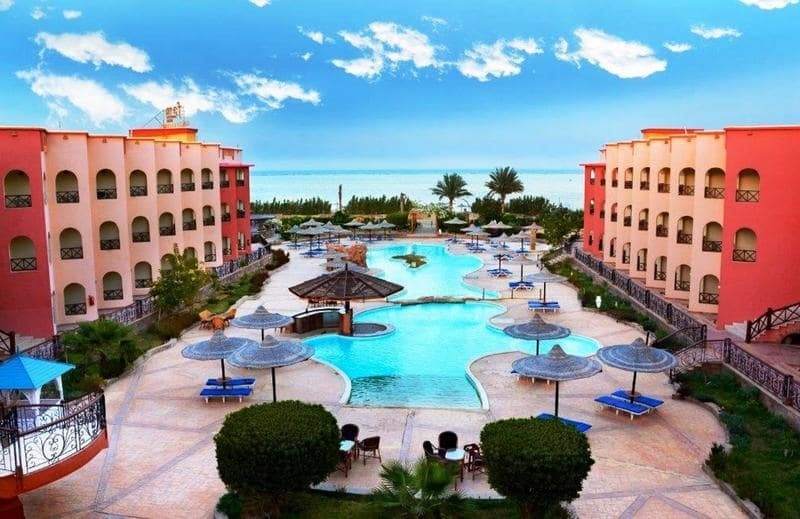 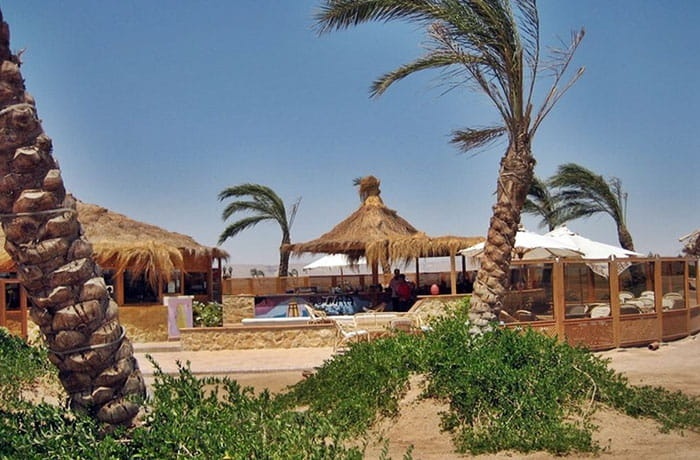 Some of the excursions you almost cannot afford to miss include tours to Cairo and the Pyramids from El-Gouna, tours to Luxor from El-Gouna, tours to Abu Simbel from El-Gouna and Nile Cruises from El-Gouna, If your idea of a great Excursions is one full of action and adventure, you’ll find that El-Gouna Excursions and Tours has plenty to offer, Explore the desert with locals during Safari Tours in El-Gouna and go underwater watching the rare fish snorkeling and diving with wonderful dolphins in Dolphin House Holidays in El-Gouna . 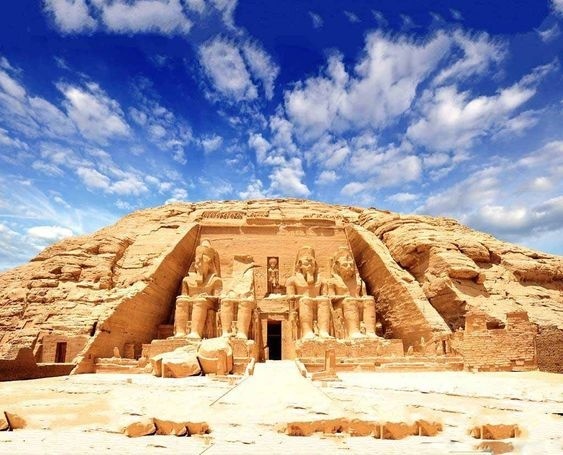 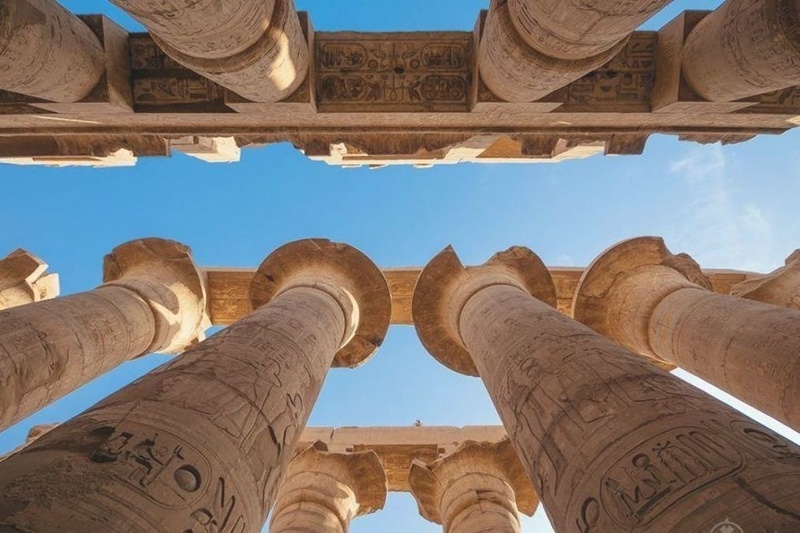 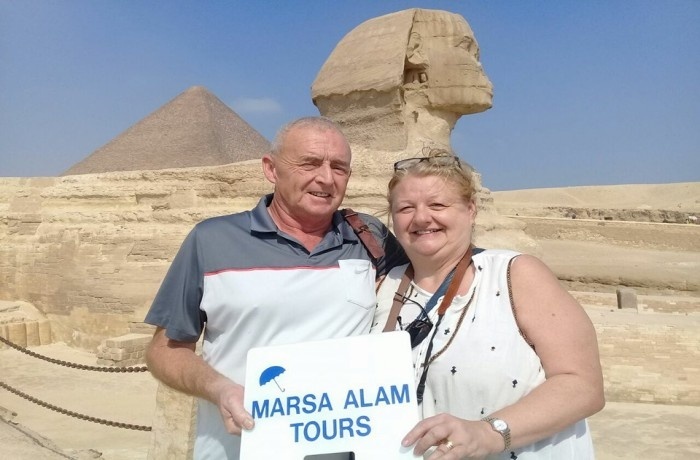 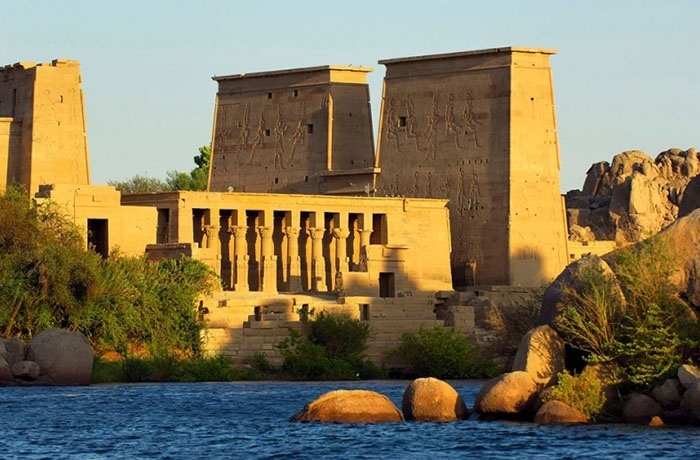 Take your Holiday and have El Gouna Tours and Excursions and enjoy best Day Tours in Aswan, Abu Simbel excursions Come and join us on a wonderful Private Aswan Tours from El Gouna, Visit Aswan Dam, Phila temple.